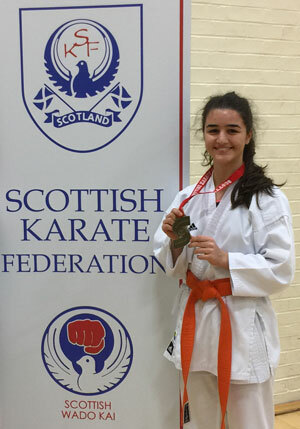 Congratulations to all the Ainslie Park students who took part - a great result for our team! 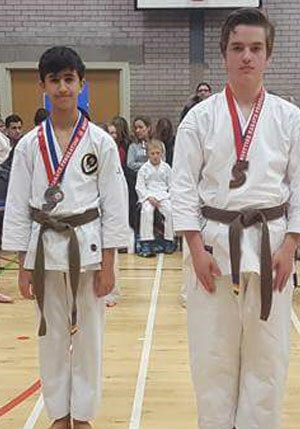 A clean sweep for Ainslie Park! Out of 12 entries, the club took 9 trophies. 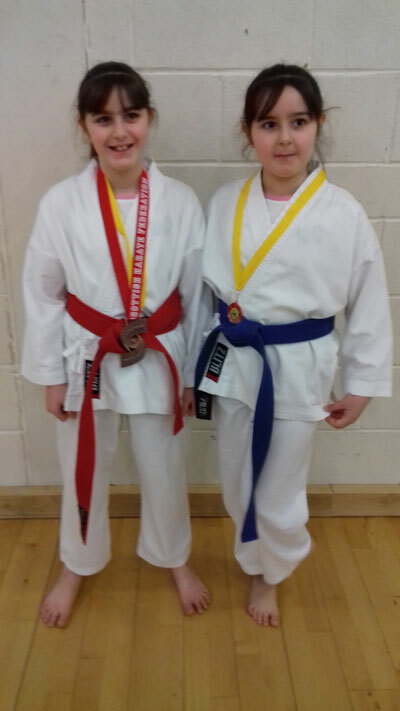 A very many congratulations to all our Ainslie Park students who took part and made the effort to attend the competition in the very bad conditions. 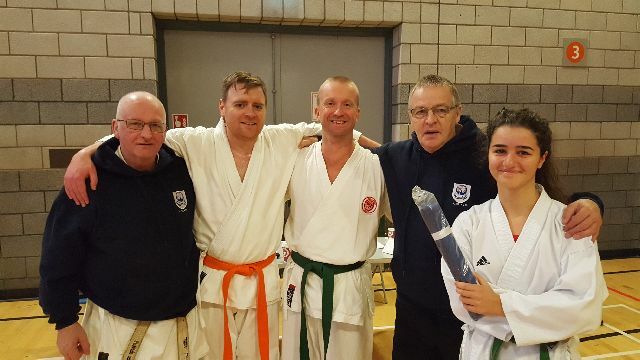 Many congratulations to all the students who took part in and passed their Kyu Gradings, held at Ainslie Park. Above: Kevin Martin, Robin Payne and Erica Grauso. 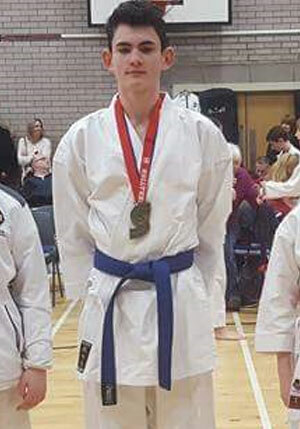 Congratulations to Matthew Tainsh taking 1st place in the Senior Male Team Kata Event with Thomas Scott and Andrew Green. 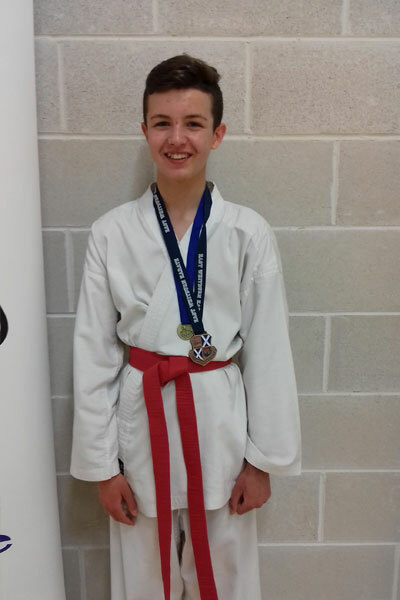 Congratulations to Matthew Tainsh taking 3rd place in the Male Under-21 Kata event. 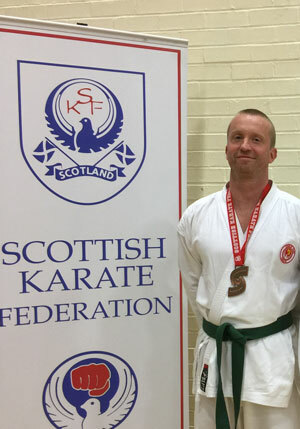 Matthew also picked up a Bronze Medal in the Senior Team Kata event with teammates Thomas Scott and Andrew Green. 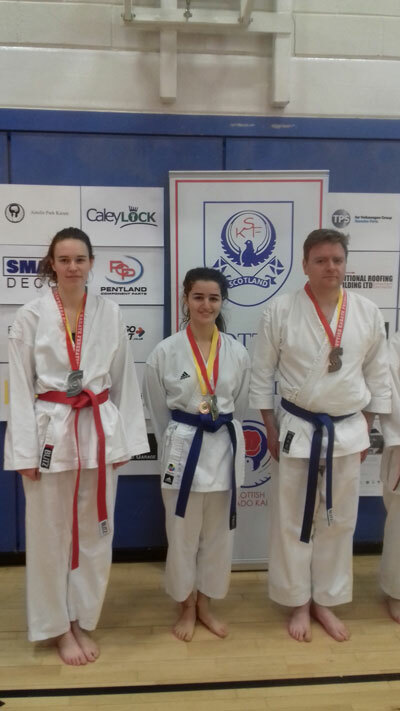 Sarah McMilan – 2nd place in Category 12, Female Senior Kata. 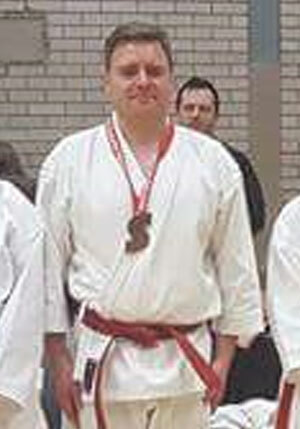 Matthew Tainsh -1st place in Category 13, Male Senior Kata. 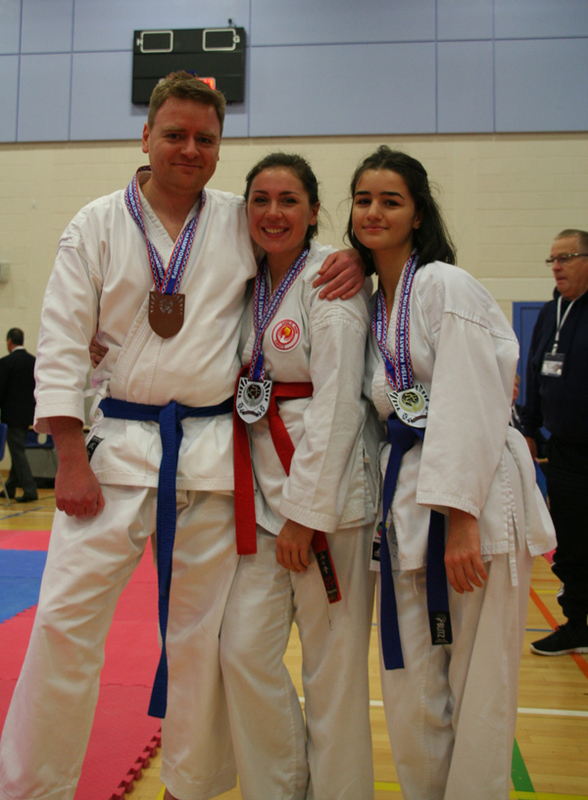 Heather McDermott – 3rd place in Category 16, Senior Kata 9th – 7th Kyu. 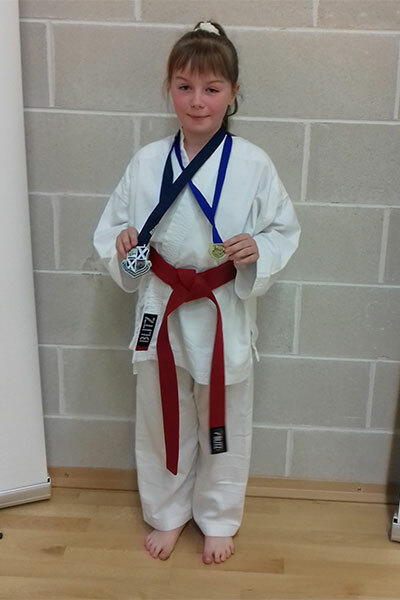 Suzan Caldwell – 2nd place in Category 17, Senior Kata 6th – 4th Kyu. 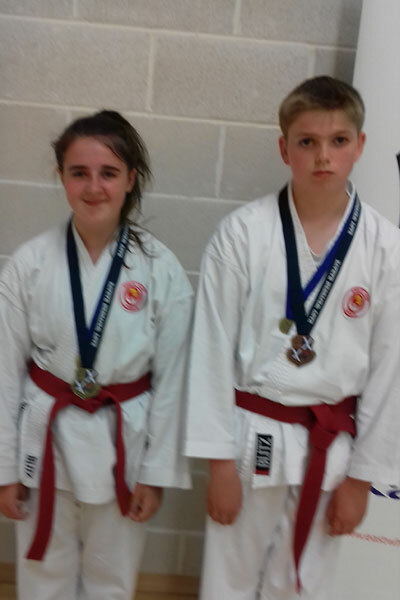 Matthew Tainsh and Sarah McMillan – 1st place in Category 15, Senior Pairs Kata. 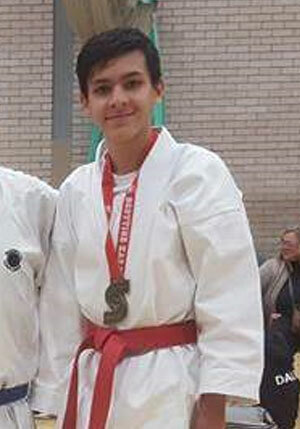 Victor Lunga – 3rd place in Category 3, Boys 14-15 Years. 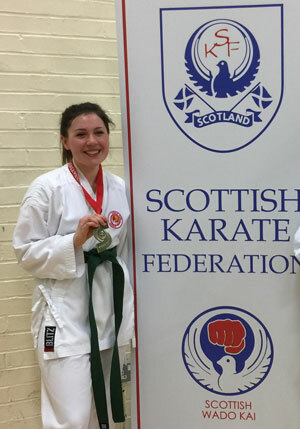 Suzan Caldwell – 2nd place in Category 5, female Senior Kata. 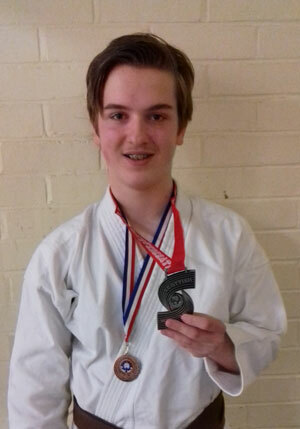 Matthew Tainsh – 1st place in Category 4, Male 16-17 Years. Matthew Tainsh – 2nd place in Category 4, Male 16-17 Years. 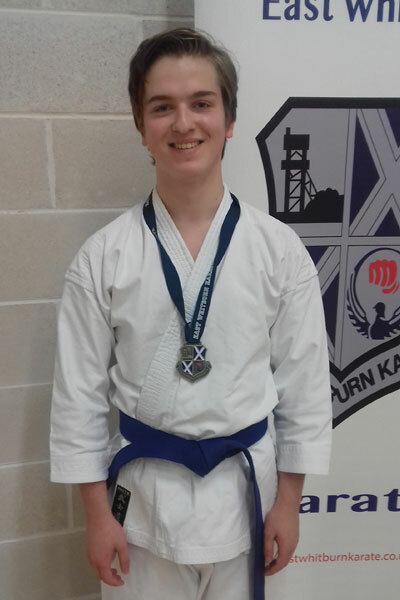 Matthew Tainsh – 1st place in Category 8, Senior Team Kata. 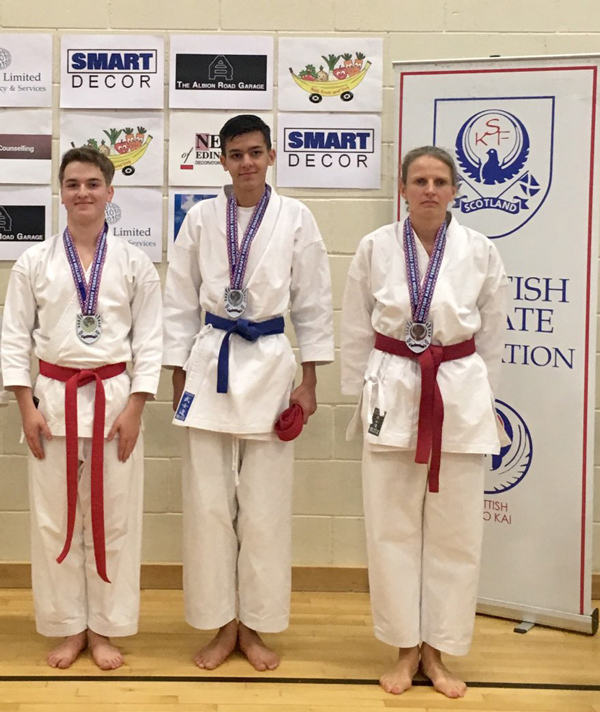 Congratulations to Matthew Tainsh winning the Gold medal in the Senior Male Team Kata Event with Thomas Scott and Andrew Green and the Bronze medal in the Male 16-17 Years Individual Kata Event. 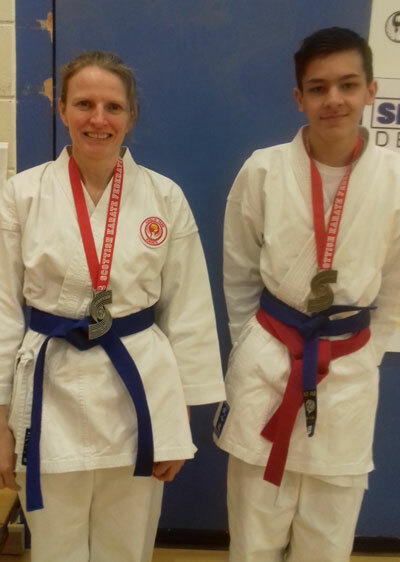 Matthew Tainsh – 1st place in the Under 21 Male Kata Event and 3rd place in the Senior Male Kata Event. 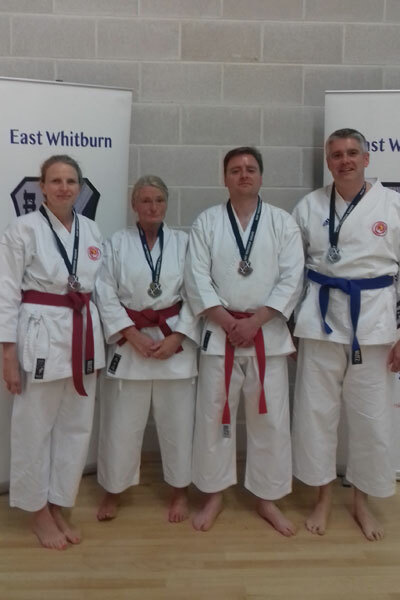 Congratulations again to Matthew Tainsh taking 1st place in the Senior Male Team Kata Event with Thomas Scott and Andrew Green.